Last year I reviewed the SQ6 instant camera from Fujifilm. While a very niché product, the SQ6 had an eye-catching design, and delivered that bit of photographic nostalgia which could be good given the right setting. As such in the hands of the right kind of photographer, it could be a useful addition to their camera mix. Now, one of Fujifilm’s other instant cameras has crossed my path, the SQ20, with it offering a bit more digital functionality compared to the SQ6. Having snapped away with it for the past two weeks, here’s how it fares against some of Fujifilm’s other instant cameras. 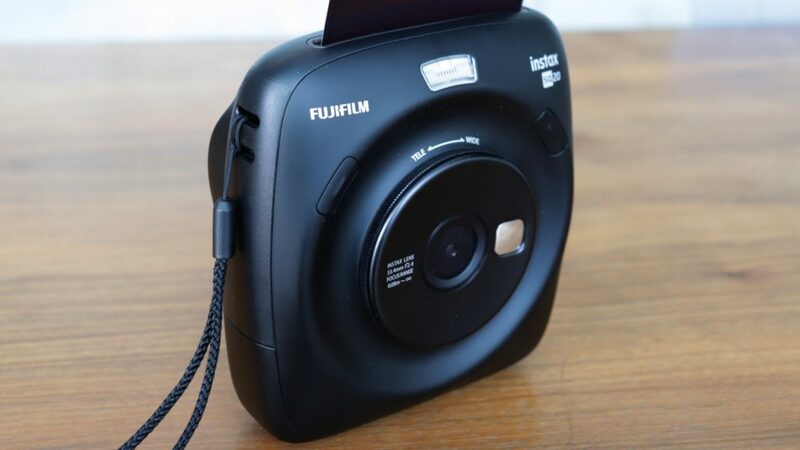 Fujifilm is billing the SQ20 as a hybrid instant camera, with the Japanese camera maker adding an LCD screen on the rear, as well as the ability to pick and choose which images taken you’d like in the nostalgic instant photo format. 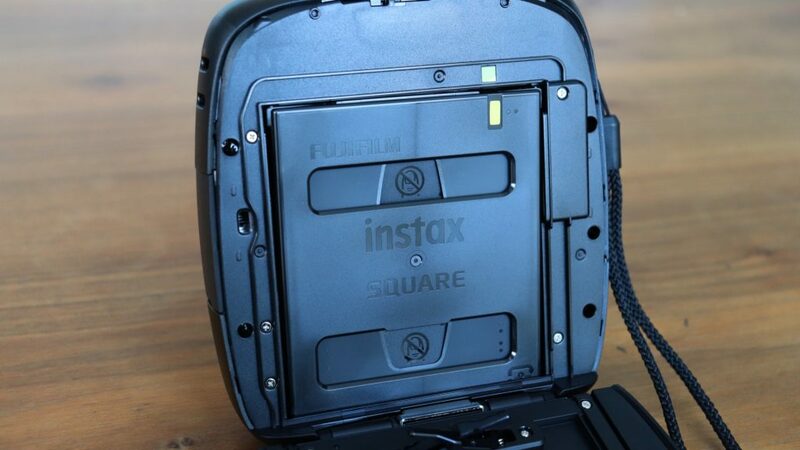 On the face of it the Instax Square SQ20 is a far more practical option than the SQ6. The ability to snap a multitude of pictures, and then go through your library to select the perfect one to print certainly beats having to wait for a photo to be produced before you know if the shot you took was good enough. 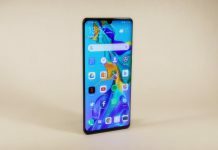 The practical elements of this instant camera do not end there though, with it capable of housing a microSD card to complement the internal storage and keep you happy while snapping away. 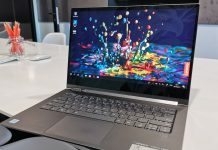 So the SQ20 already has a foot up on the functionality stakes, how about photo quality? Well in this regard there a tad bit left to be desired. I understand that this is an instant camera, and as such the photo quality is akin to that of the first camera phones over a decade ago, but In my experience the SQ20 yields slightly worse pictures than the SQ6. 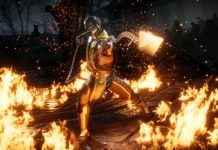 I’m splitting hairs here, and this isn’t a deal breaker, but you expect the addition of digital functions to be met with improved visuals too. As for what’s capturing the images, Fujifilm has opted for a 1/15-inch CMOS sensor with a primary colour filter. 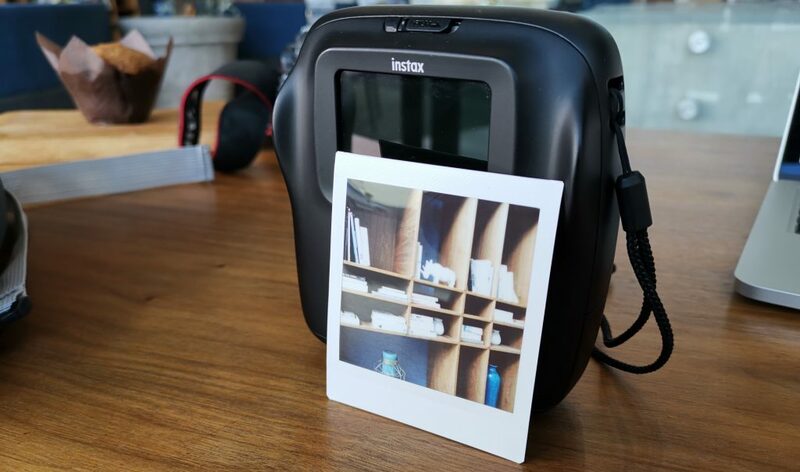 It touts a 1 920 X 1 920 pixel count (it’s a square format instant camera remember), along with a fixed focal length of 33.4mm and f2.4 aperture. 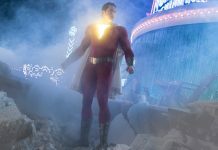 Perhaps the slightly poorer image quality is down to the ISO range, which is 100 to 1 600, and unfortunately at either end of the light spectrum the SQ20 is not going to give you the instant camera pictures you’re ideally looking for. The last aspect to touch on when using the SQ20 is how it handles. For the most part there are no complaints here. 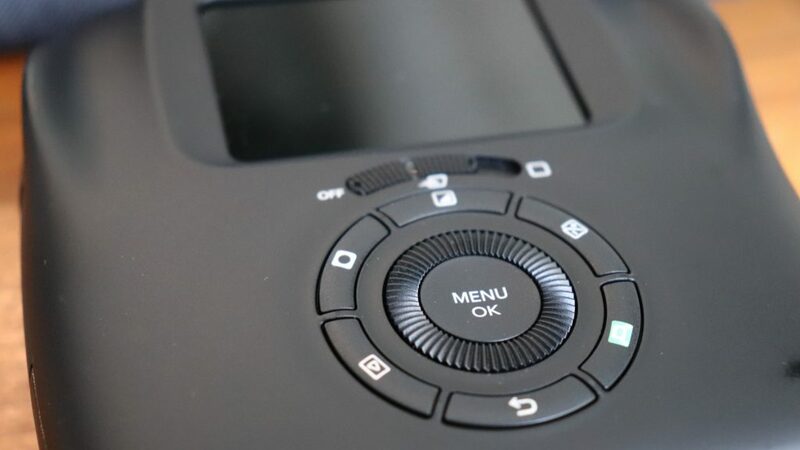 The slight curve of the sides of the camera make it easy to cradle and use with one hand, but the control layout could be better. The shutter buttons, located near the top on either side of the lens are tricky to reach at times. When looking at the LCD screen for example, I often found myself accidentally pressing the shutter buttons. Navigating through the on-screen menu is also surprisingly difficult, particularly when you wish to go backwards or re-enter the digital viewfinder mode. 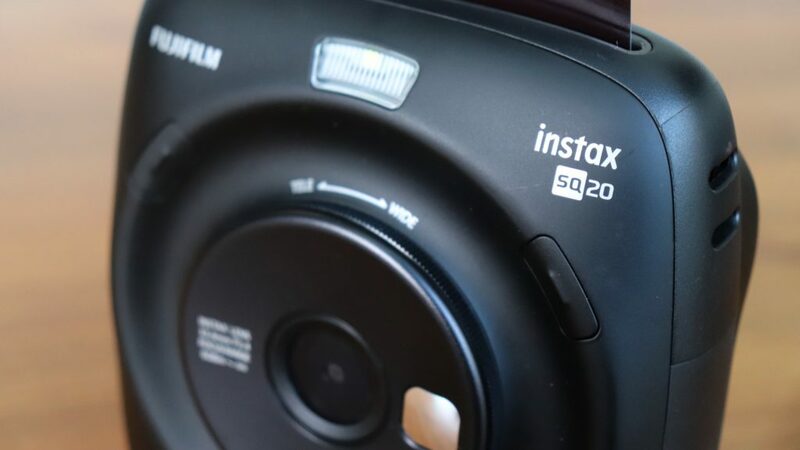 It’s little things like that make you think that even though Instax Square SQ20 is sporting far more practical elements, it is still lacking the necessary usability to truly standout from other options on the market. 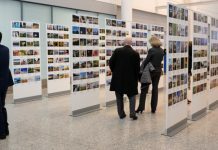 In several ways the addition of an LCD screen and the ability to pick and choose your images to print hold several benefits. Perhaps the most important of which is saving money on square format film, which can add up if you pick up a few packs at a time. Strangely though, this added functionality loses a bit of the charm of an instant camera. As with all things made digital, there isn’t as much of that homemade feel as there is with an analog device. If you’re wanting the genuine instant camera experience, and wish to tap into that nostalgic feeling, then the SQ6 is the better option. If that doesn’t matter to you though, and freedom of choice that comes with digital is what you’re after, then opt for the SQ20. 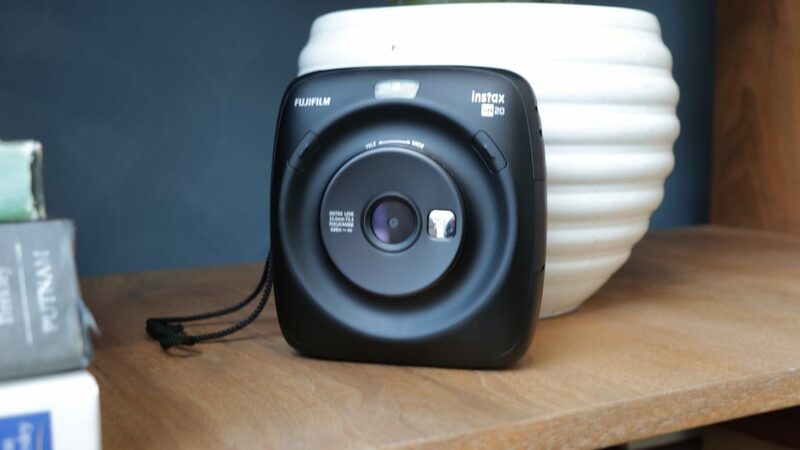 The Fujifilm Instax Square SQ20 is available to purchase locally for roughly R2 900, depending on the retailer you head to. If you're wanting the genuine instant camera experience, and wish to tap into that nostalgic feeling, then the SQ6 is the better option. If that doesn't matter to you though, and freedom of choice that comes with digital is what you're after, then opt for the SQ20.